Online single submission (OSS), a web-based, integrated business licensing system launched in July to expedite the processing of business permits at the central government and regional administrations from a few months to a few days is still facing many barriers. The government still needs to develop better coordination between ministries and regional administrations, as well as make sure procedures are compatible and congruent at the central and regional level, acknowledged Thomas Lembong, chairman of the Investment Coordinating Board (BKPM), which manages the OSS program. 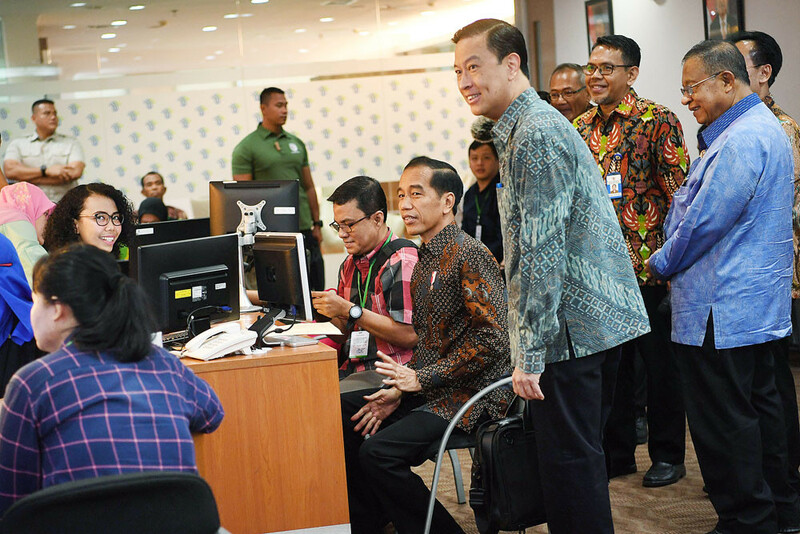 President Joko “Jokowi” Widodo, therefore, will hold a national coordinating conference this week with ministers and leaders of around 560 regional administrations to work out better ways of removing the gridlock from the electronically integrated licensing process. We should commend President Jokowi for his steel determination to develop the OSS system. In fact, right from the outset of his administration, Jokowi has put business permit reform and physical infrastructure development at top of his administration’s working programs. 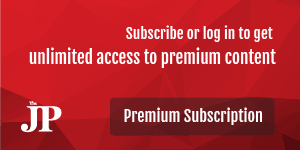 The government has launched 16 regulatory reform packages over the past three years. He carried out a surprise inspection at the BKPM within a few days after his inauguration in late October 2014 and expressed his commitment to accelerating business licensing. However, the progress has been much slower than expected. But we should not be discouraged by the slow progress. The OSS service is rather revolutionary in nature because it not only integrates the entire licensing system for businesses, except those in the mining and financial service industries, but it also moves the process online, thereby making physical contact unnecessary during the process. The reform also needs to reform and reconcile hundreds of regulations and ensure procedures are congruent. This is not easy because licensing procedures are notorious for corruption. No wonder there has been strong resistance to the OSS implementation. True, significant progress has been made. Indonesia’s position on the World Bank Ease of Doing Business Index rose to 72nd rank among 190 countries last year from 120th in 2014. However, the business community is expecting more, especially in regard to permits under the jurisdiction of the 560 regional administrations spread out across the world’s largest archipelago. Physical connectivity betweeen the major islands, provinces and regencies within the islands is much better than the institutional connectivity between the various ministries and regional administrations within the process of business licensing. But it is understandable. It is much easier to build physical infrastructure than to reform the bureaucracy as the latter requires a drastic change in the mindset of officials from being the providers of permits or services to being servants of the public. The President should see to it that the OSS program runs at a full-fledged pace with high integrity to provide a secure and controlled system to facilitate business licensing as a legal certainty for businesses before the end of his term in October.